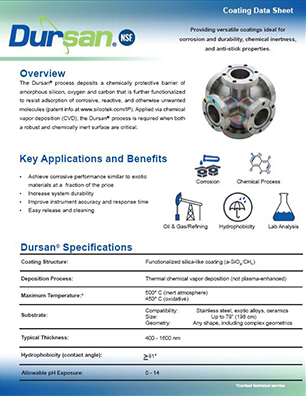 Want to see our coatings in action? 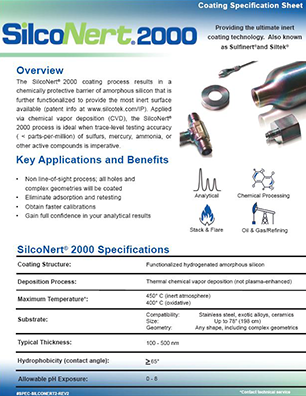 Watch us try to freeze, burn, bend, and abuse our coatings and watch what happens. 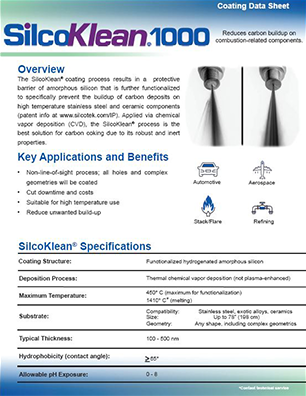 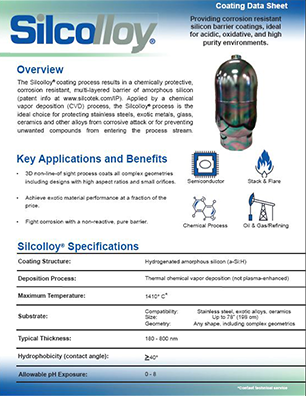 Learn more about SilcoTek® coatings' material properties and specifications in the links below. 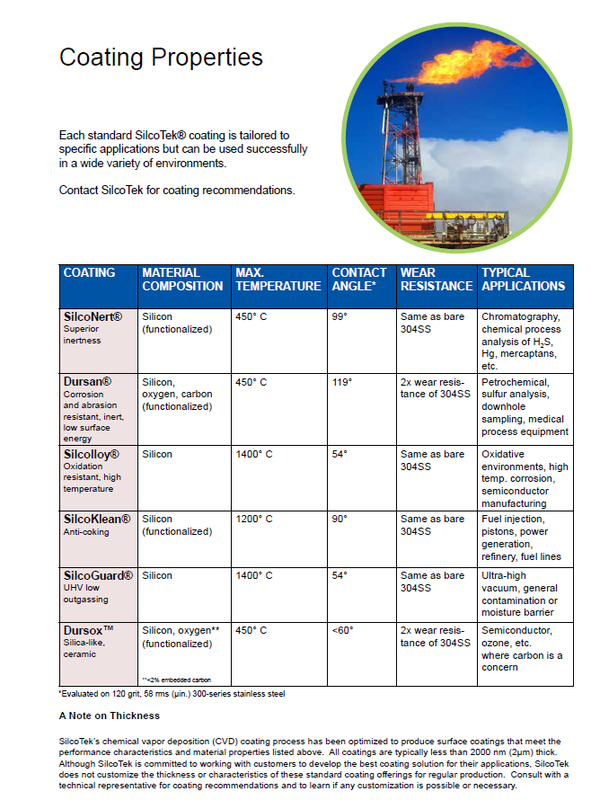 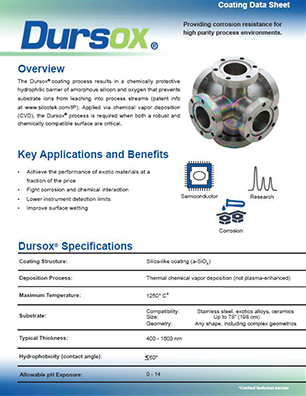 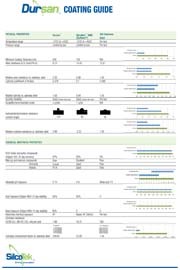 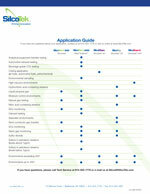 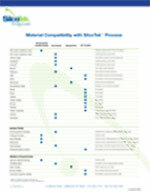 Get critical performance specifications, compatibility and performance benefits of each coating. 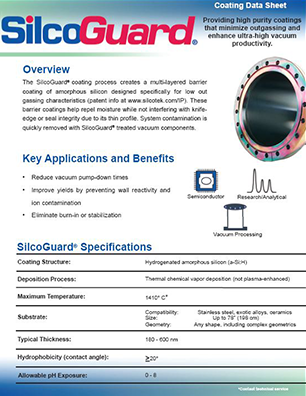 Contact our Technical Service Group at any time to answer your questions and help you choose the best coating for your application.